With over 270 trips around the world and plenty of departure dates to work in with your schedule, you'll never be short on options of where to go for your next great adventure! With tours to Europe, Latin America, Australia, Asia, New Zealand, USA & Canada, the world is your oyster! Offering a range of exciting trips in Europe, Australia & New Zealand, Egypt & the Middle East, North America, Africa and Asia. Some roads aren't meant to be travelled alone! Explore. Enjoy. 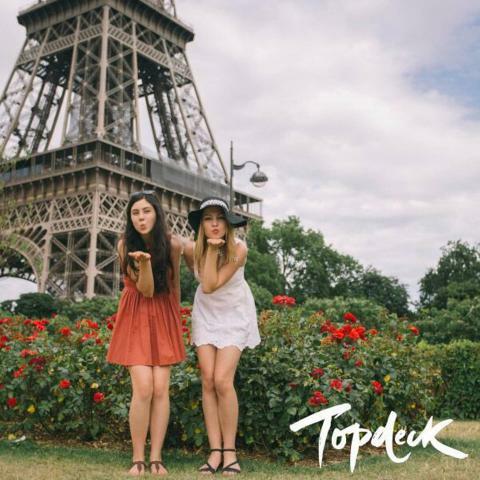 Share the experience with Topdeck. Contact us today to set your plans in motion! Specialising in overseas group travel packages for school leavers, looking for the ultimate experience. Grad Trip or “Schoolies Week” or “Leavers” is a right of passage for Australians so why not have a trip of a lifetime? With exotic locations such as Fiji, Vanuatu, Europe and Cambodia to ensure the perfect mix of sun, fun and safety. Contact us today to plan your grad trip! Finished Year 12 and looking to celebrate with your friends? 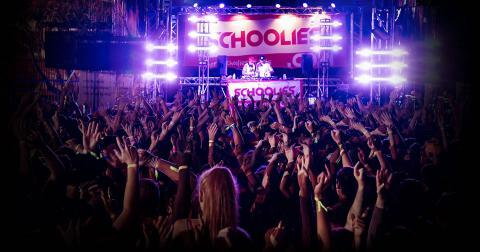 We can help you organise your Schoolies Trip, whether you want to venture overseas or celebrate on the Gold Coast.